Do You Deliver Virtual Training? Do You Deliver Virtual Presentations? 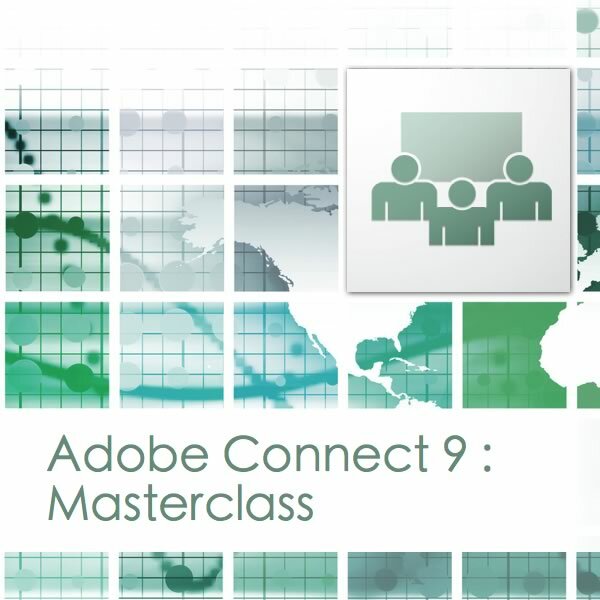 On 10th January 2013, Elaine Giles delivered a webinar “Adobe Connect 9 Masterclass”. If you missed the webinar then you’ll be glad to know that there’s a recording available. Over 100 minutes of expert tuition on Adobe Connect 9 and best practices for delivering virtual training and virtual presentations! Full details, including a preview of the recording are available on the dedicated webinar page.